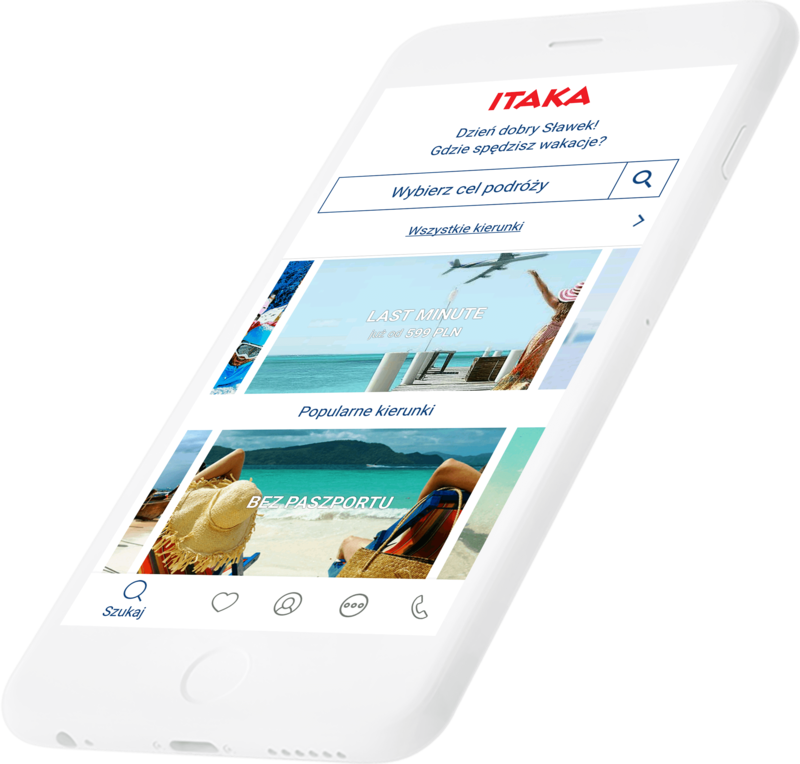 The main objective was to create an engaging and intuitive app to boost fast and effective user interactions with Itaka holiday service. 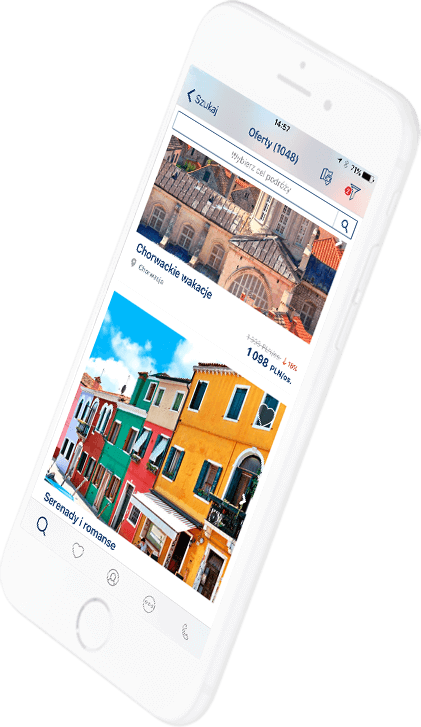 We launched both the iOS and Android app for the biggest player in the leisure industry in Poland before the 2016 holiday season. 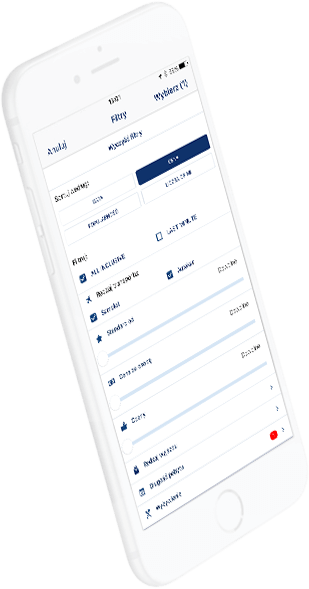 The app helps to drive greater business value and gives its users a rewarding experience. We delivered on budget and within one month which resulted in 300 000 downloads. A convenient list of best offers that allows swift filtering, saving offers and adding them to favourites. 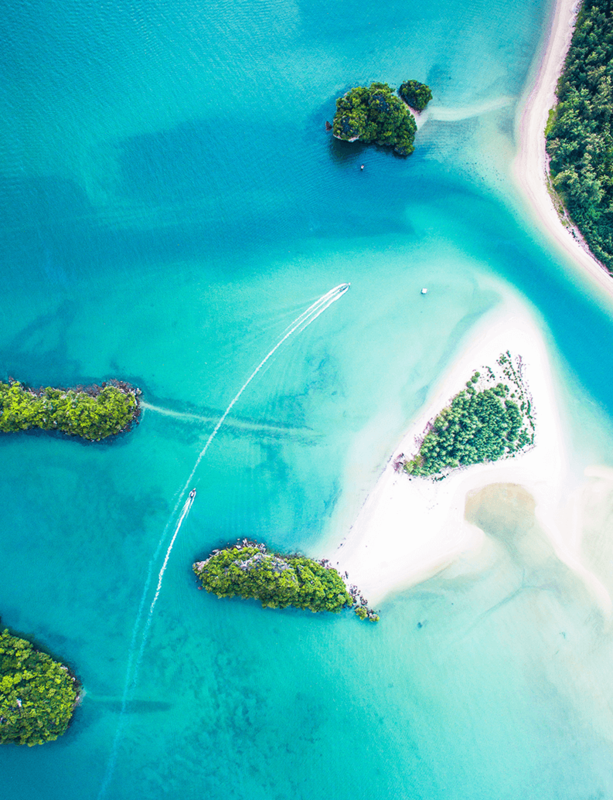 Users receive push notifications when their saved offers get discounted by 10% or more. Triggering notification invitations when a mobile device enters an area nearby the business. 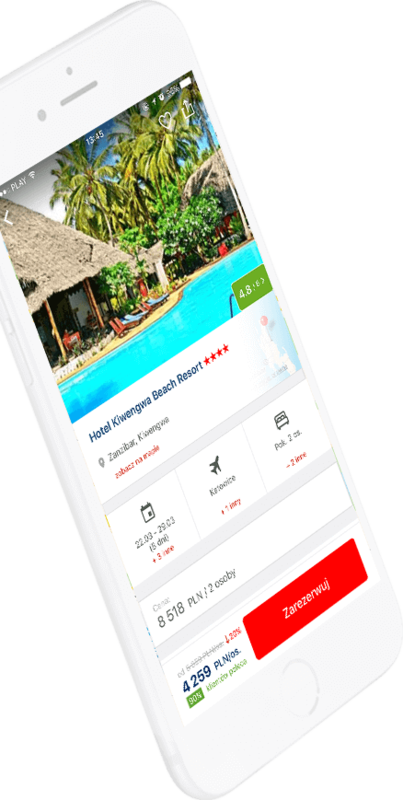 The app allows users to book hotels or rent a car. Mobitouch has and continues to provide a dynamic team that strives to deliver ongoing development. They not only delivered to a very tight deadline but also were responsive to our needs and ideas. The Mobitouch team has partnered with us through all the challenges of building the Itaka mobile app.